India: The Hottest Coworking Growth Market In The World? 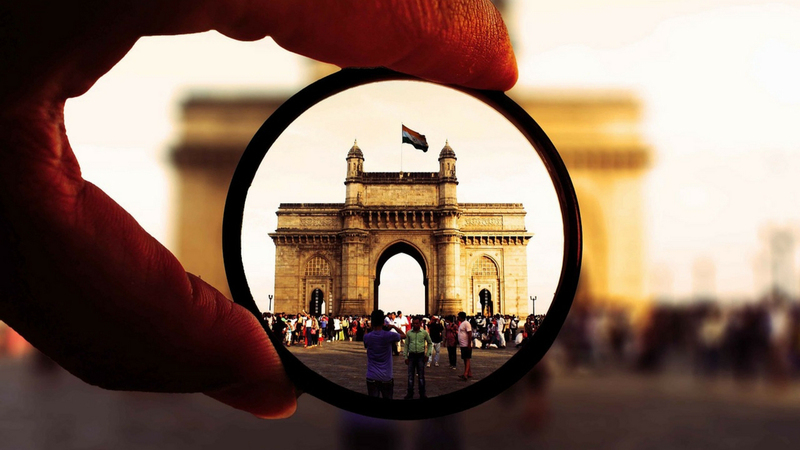 Mumbai, home of the ‘Gateway to India’ monument, is under the coworking spotlight. Huge demand for workspace has triggered a 35% increase in price since last year. Coworking in Asia continues to grow and evolve faster than in other regions of the world. Singapore, Hong Kong, Japan, and China have taken the industry by storm this year, with various operators attracting investment to power expansion across Asia and other markets. 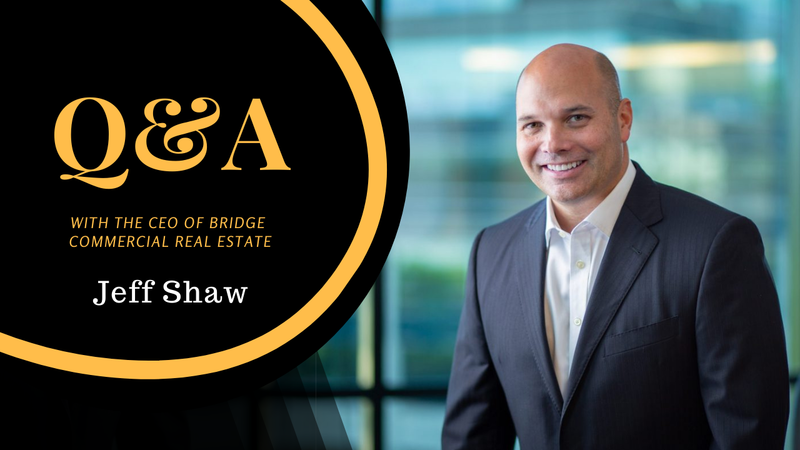 However, there is one Asian market that has experienced incredible growth in the past 12 months and holds immense potential for further growth in the coming years — and many are still unaware of this. 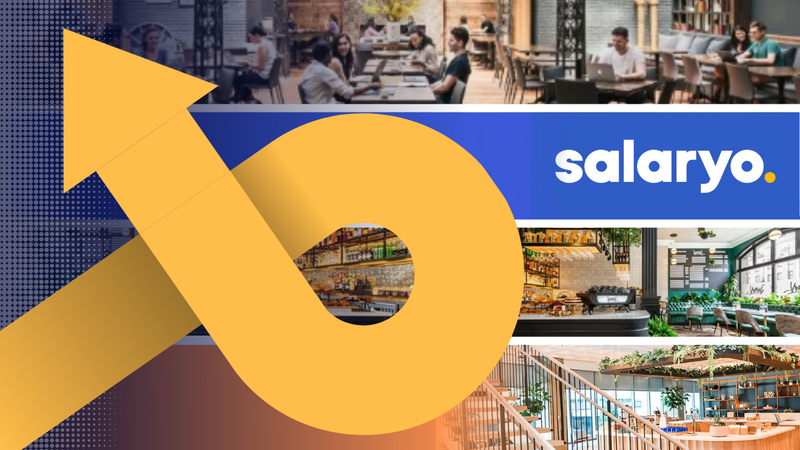 Kowrk, an Asian platform that connects users and providers of shared workspace, recently published a series of articles analyzing the trends and prices of coworking across several Asian markets, focusing specifically on the state of coworking in various cities in India. I mentioned above that India holds immense potential for coworking operators, and here’s why. According to Kowrk’s research, the USA has an approximate aggregate of 27 million square feet of shared workspace. India holds triple the workforce of the USA, yet it has less than 1 million square feet of shared workspace. The conclusion? India’s demand for flexible workspace will continue growing for years to come. In fact, in Mumbai, demand has outpaced supply in the last couple of years, leading to an increase in price of about 35% since last year. Nair’s prediction has already been set in motion. Awfis obtained US$20 million in funding this year, WeWork’s first India location took up over 140,000 square feet in Bengaluru, and IWG’s coworking brand, Spaces, is set to open in Delhi in the near future. The outskirts of Tier 1 cities will also see increased presence from coworking operators. 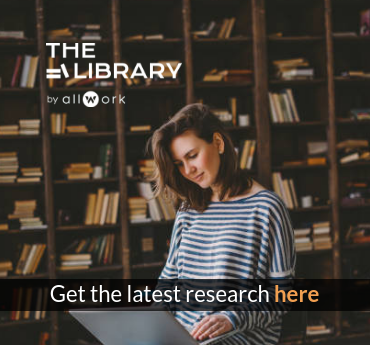 In Bengaluru, “coworking spaces have cropped up along the outskirts of the city as a result of ever-growing demand.” Similarly, South Delhi holds the largest concentration of coworking spaces. Growth in the fringes of major cities will also increase as the areas become better connected via public transportation. Mumbai is the most expensive city for coworking in India and prices tend to vary significantly by area. Powal is the heart of the startup ecosystem in Mumbai, which makes it also the most expensive area for coworking. With only 2 established operators, coworking in West Delhi is pricier than other areas of the city. Competition in Delhi NCR is strong among local players, with limited presence from international coworking chains. Bengaluru experiences high price variation due to competition between lower-priced local operators and high-end international coworking chains (WeWork, Awfis, iKeva). Bhopal, Jaipur, Goa, and Indore are seeing a rapid increase in spaces opening up. For more facts and figures about coworking in India, click here.